2006 debut studio album. 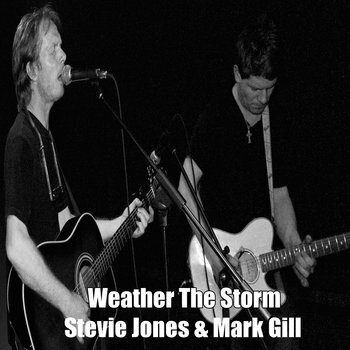 10 Studio Tracks featuring Mark Gill with additions from Tich Vango: Keyboards, Paul De Gallier: Drums, Percussion, Tim Harrison: Bass, Oliver Jones: Drum Programming Recorded at Hotrock Studios. Bonus tracks 11, 12 recorded at Far Heath by Angus Wallace 2004.